Feel like treating yourself this payday weekend? 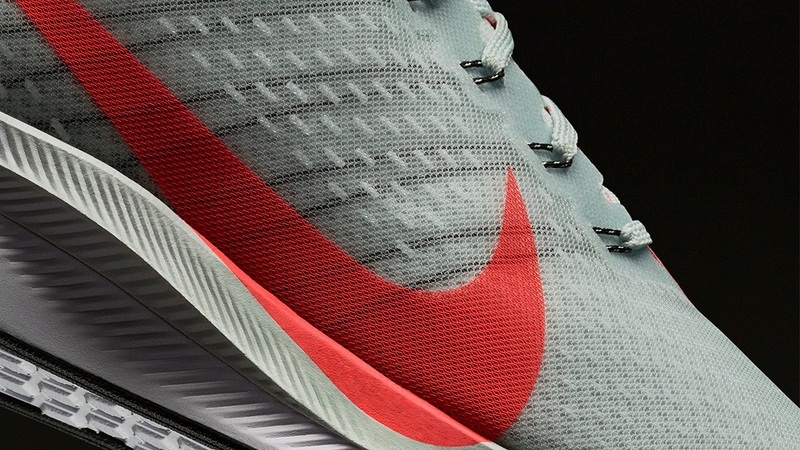 Go ahead, get yourself a brand-new pair of sneakers—heck, get two pairs if you feel like spoiling yourself a little! 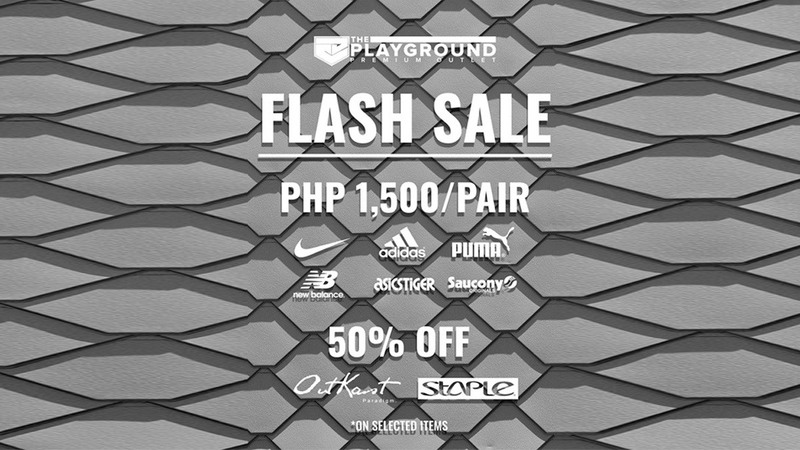 But do it at The Playground Premium Outlet because they're having a Flash Sale from July 13 to 15. 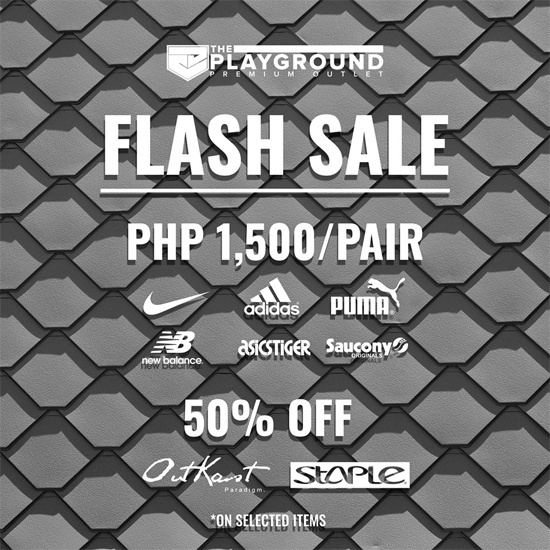 Just drop by their store at 106 Nodison Centre Building, Midtown Subdivision, San Roque, Marikina City and get ready to cop fresh pairs!